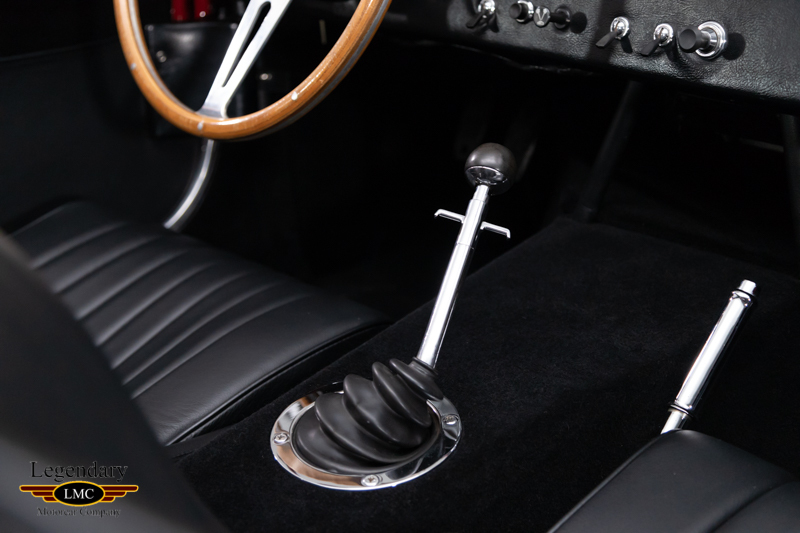 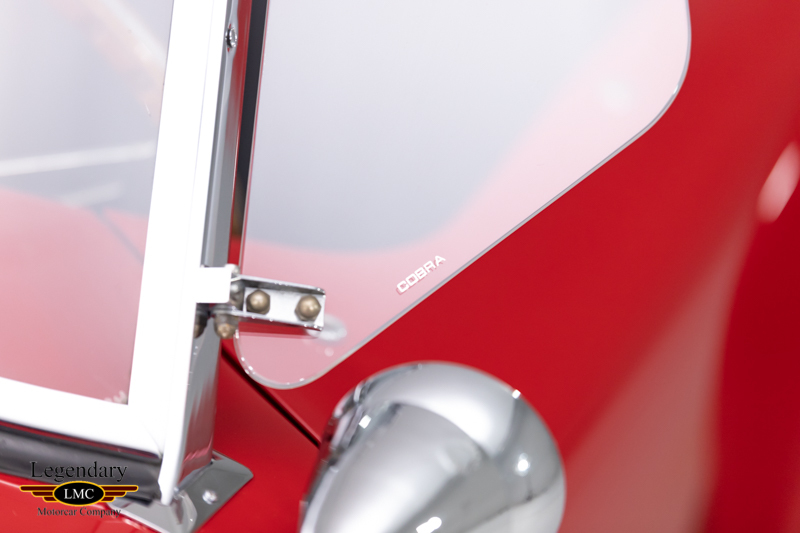 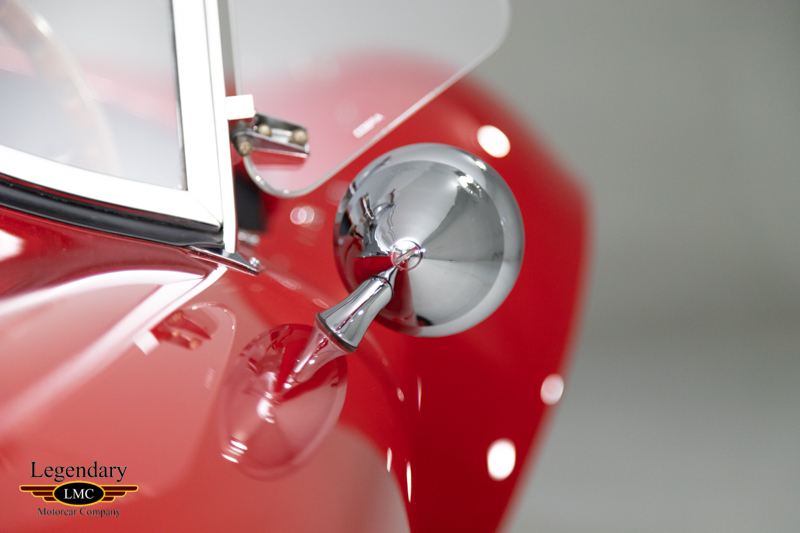 Click any thumbnail below to display the 1966 Shelby 427 Cobra slide show. 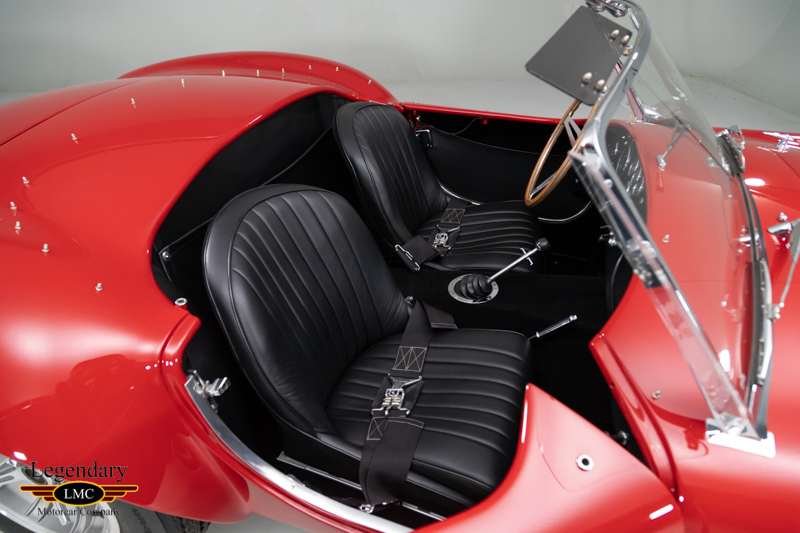 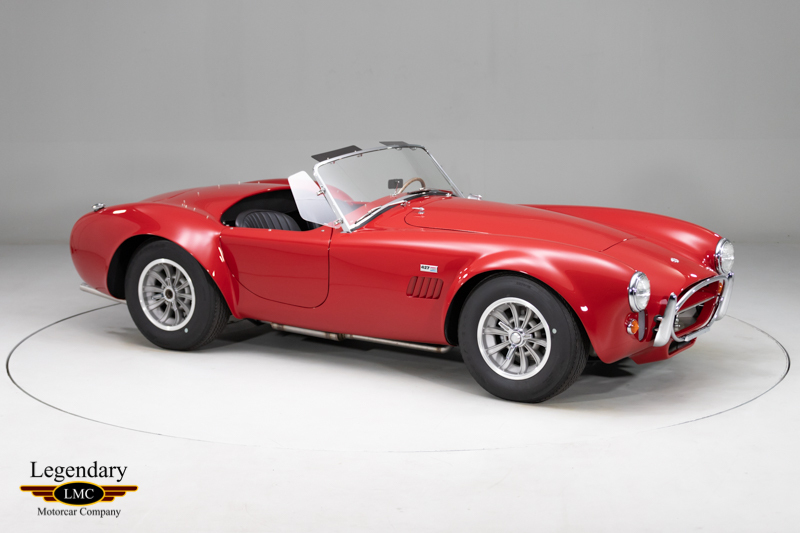 LMC is very proud to offer for sale this 1966 Shelby 427 Cobra. 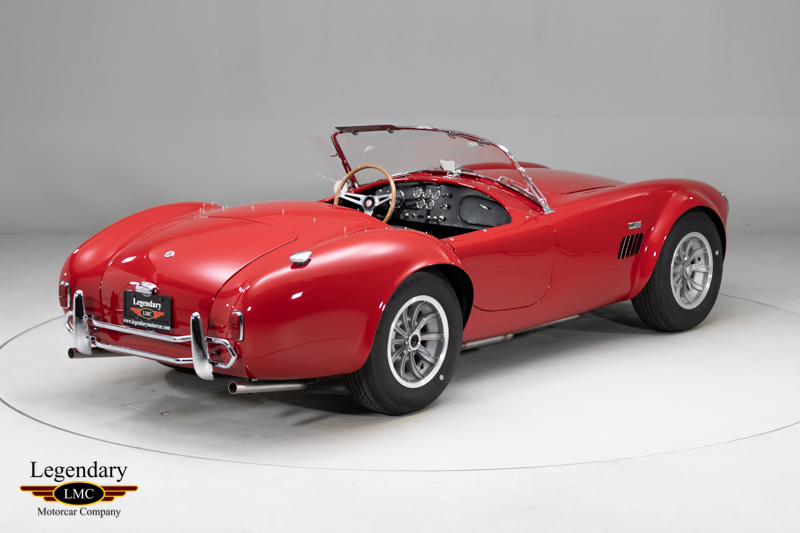 While the 289s were cleaning up against the Ferraris, Shelby knew Enzo would build something for the next season that would be built to beat the Cobra. 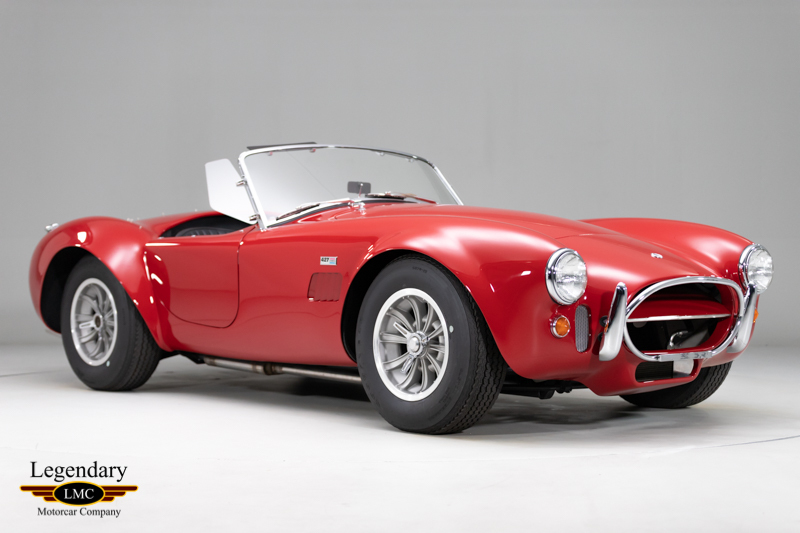 Shelby had to look ahead to the next season and build something faster. 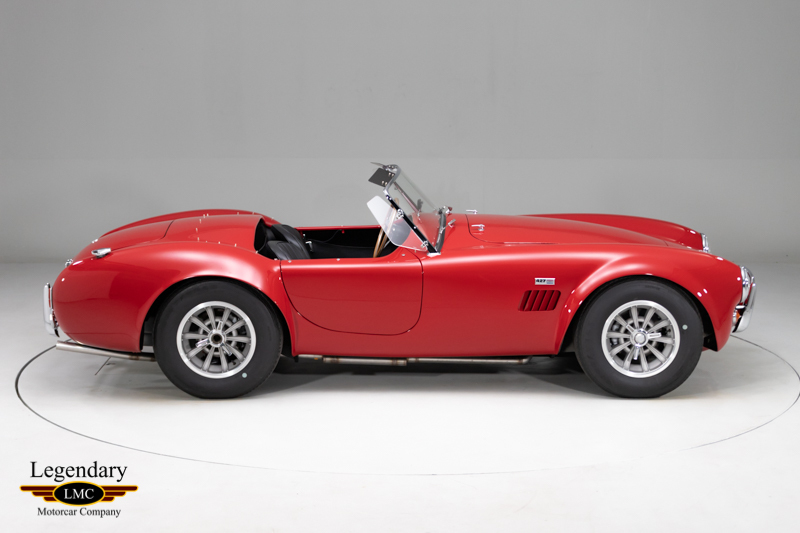 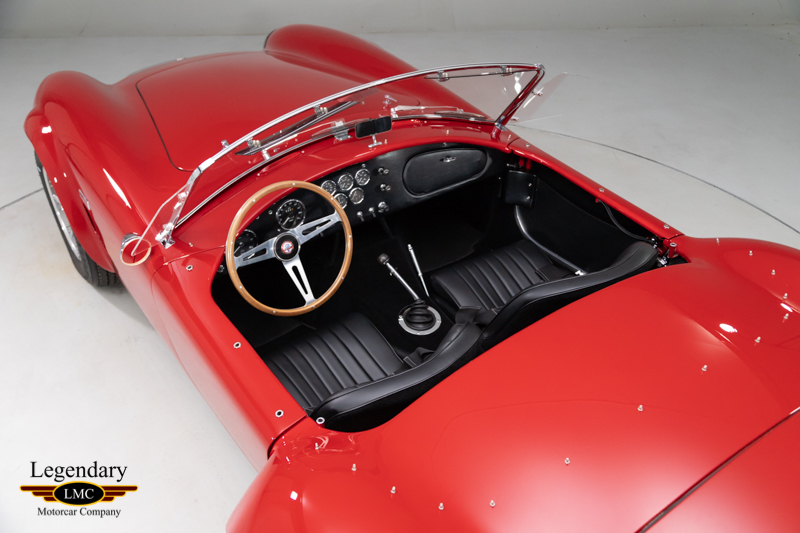 The 289 Cobra could not be made any lighter, so he decided to give the car a larger engine. 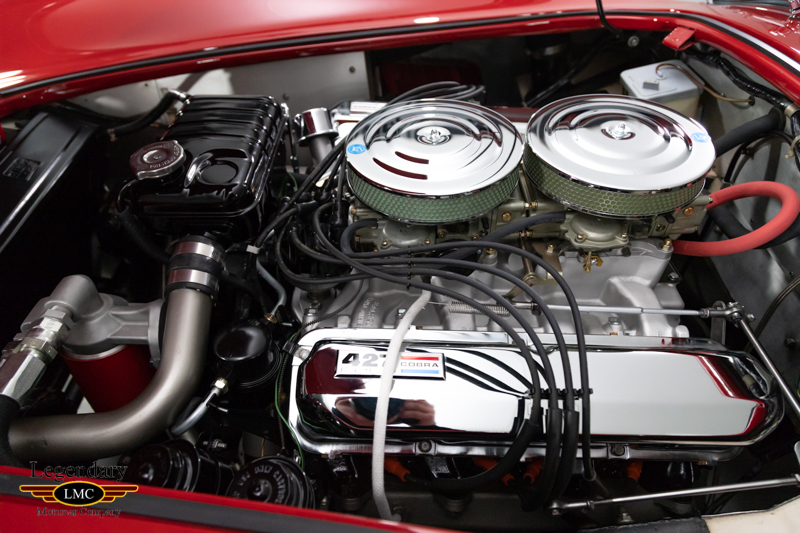 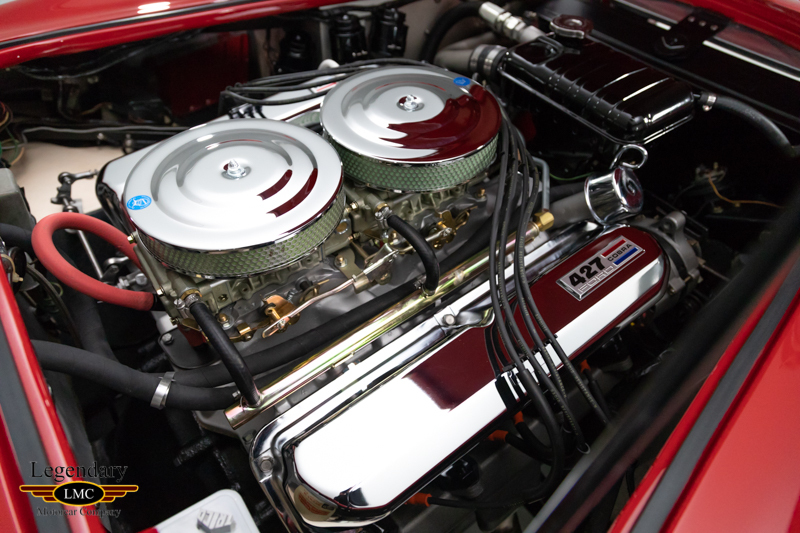 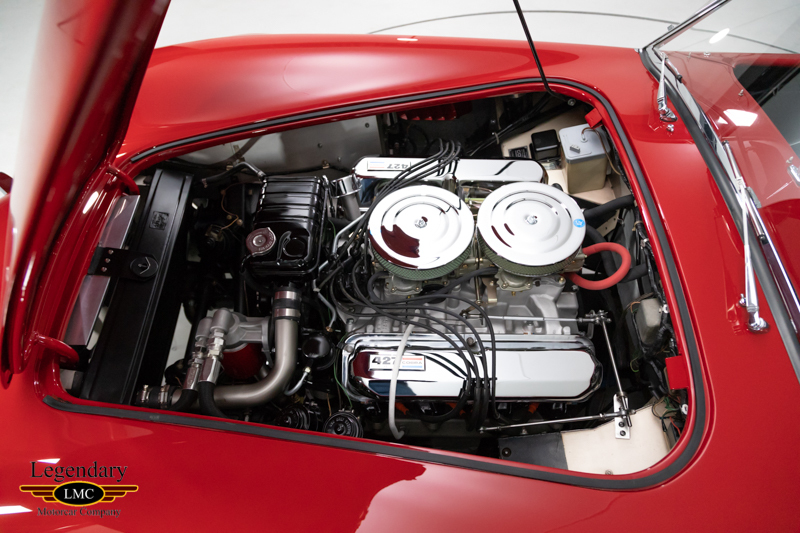 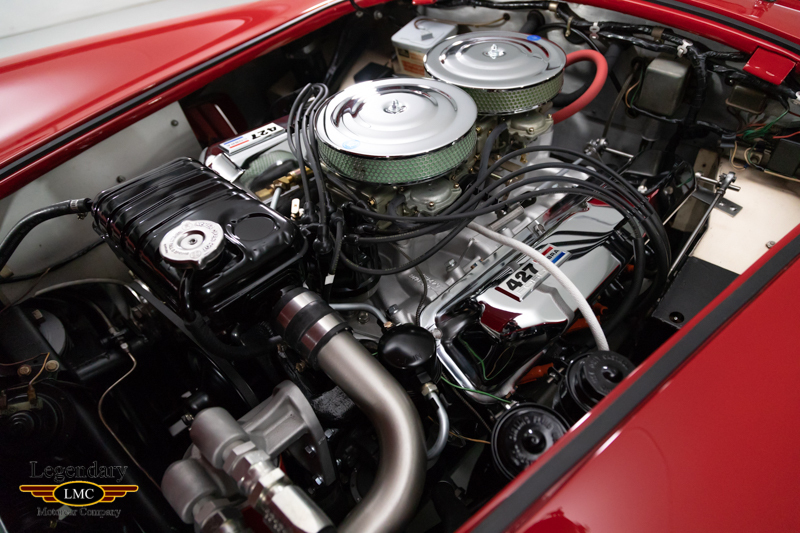 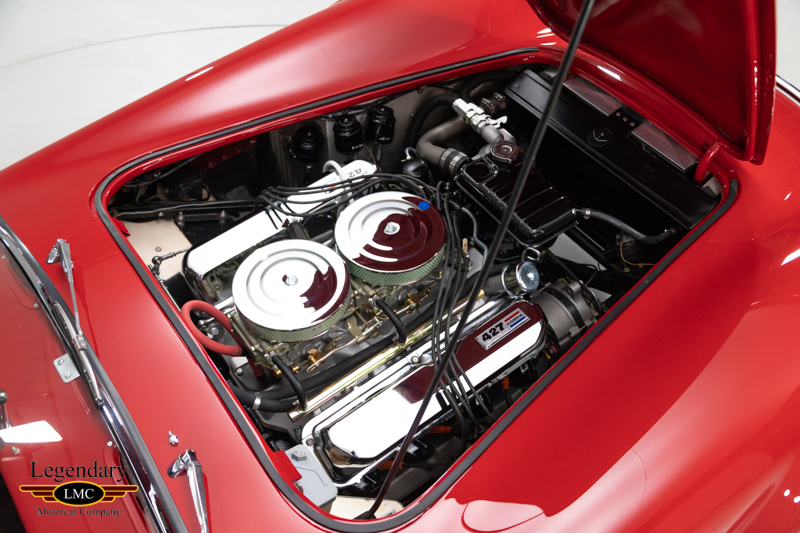 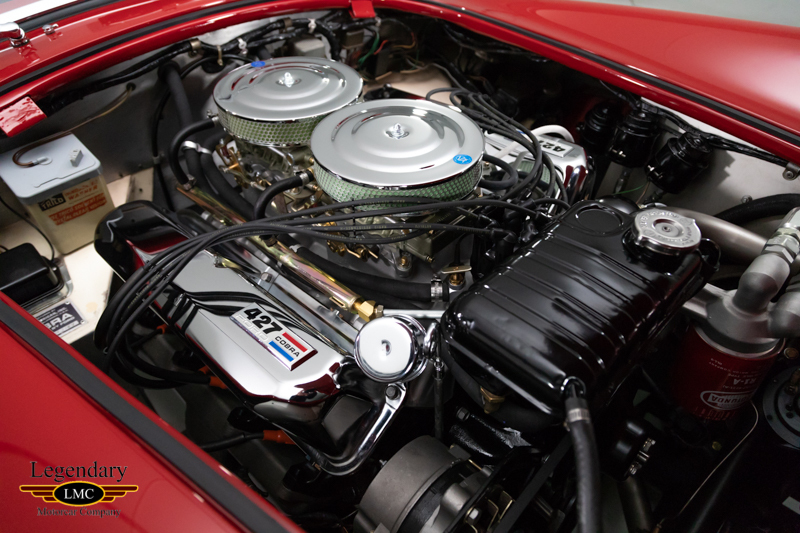 The first 427 prototype was built on a stiffened 289 chassis, but the small block’s 20-year-old technology could not handle the massive power coming from the new engine. 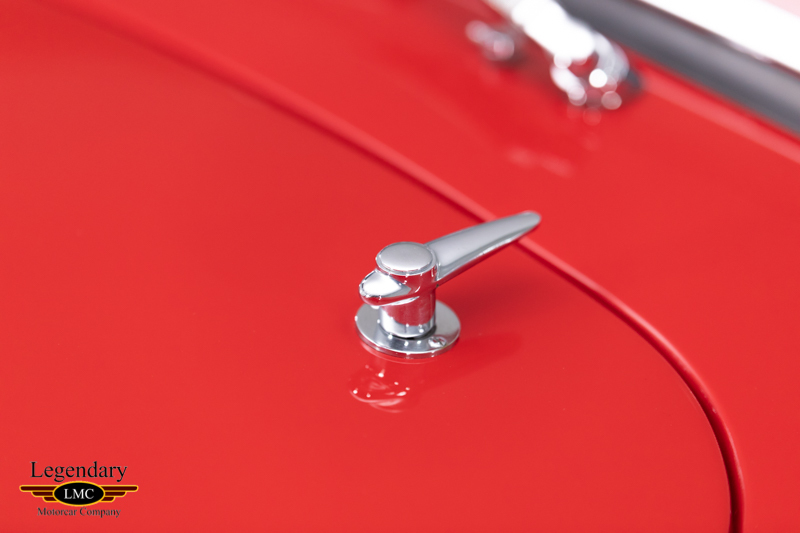 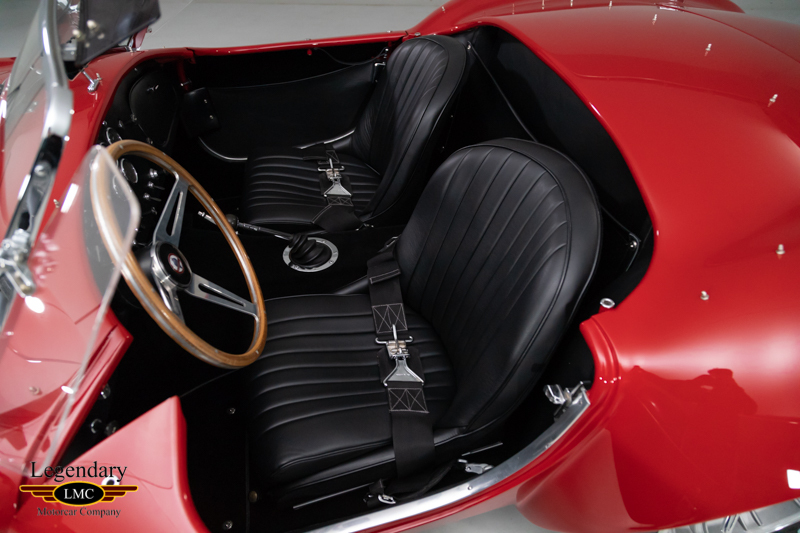 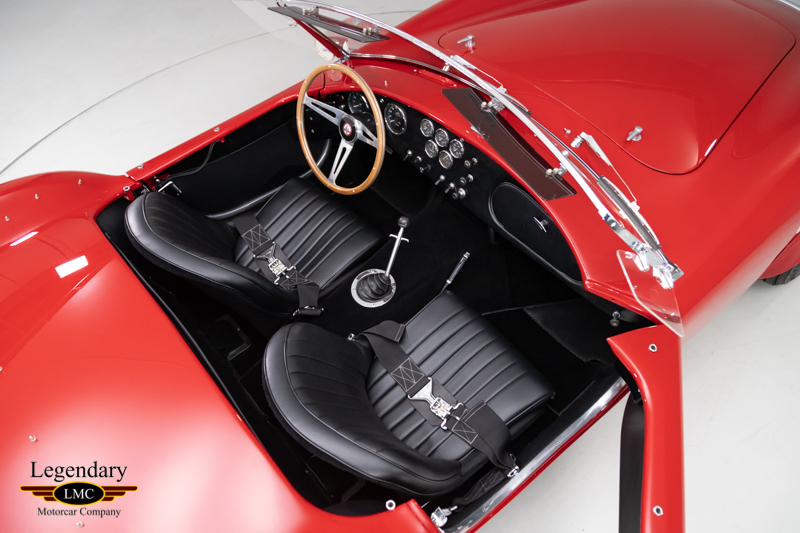 The 427 featured a thick and larger chassis and slightly modified body, but keeping the original 289 doors, windscreen, hood, and trunk lid. 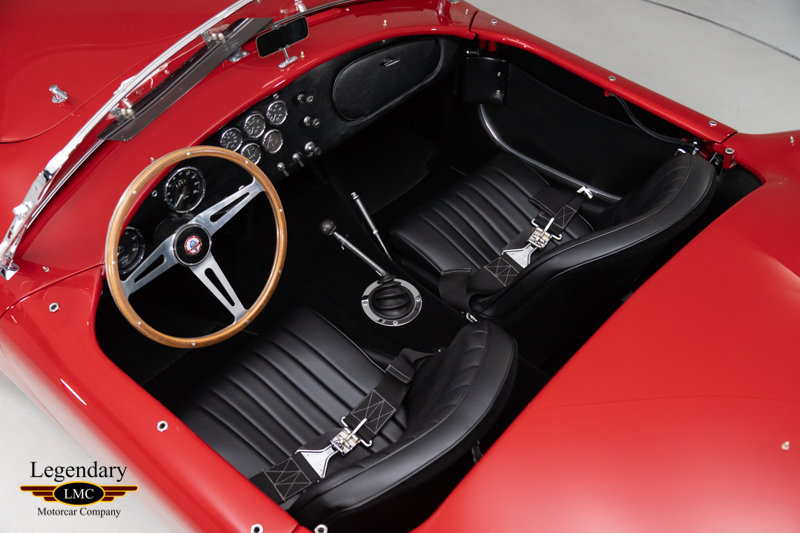 By the time the 427 came to life, Ford already had a promising sports car to beat the Ferraris and the GT40. 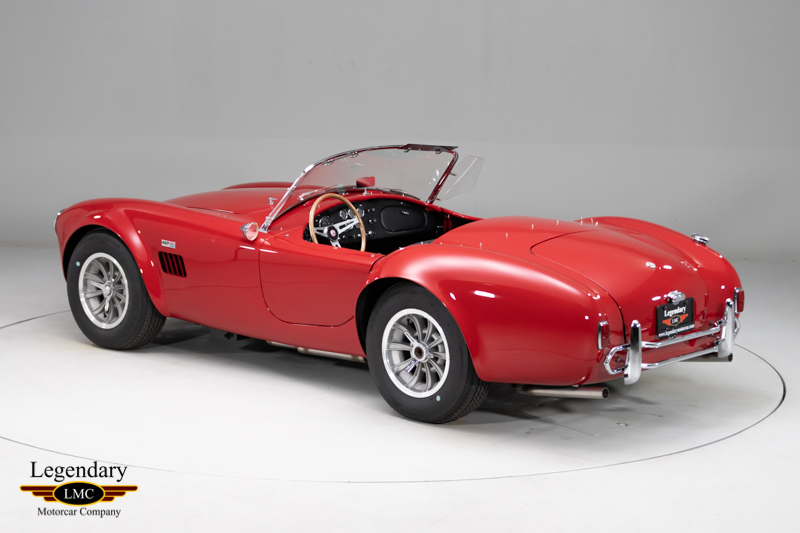 Due to this only two 427 Cobras ever raced for the team was the first prototype CSX2196 and CSX 3002. 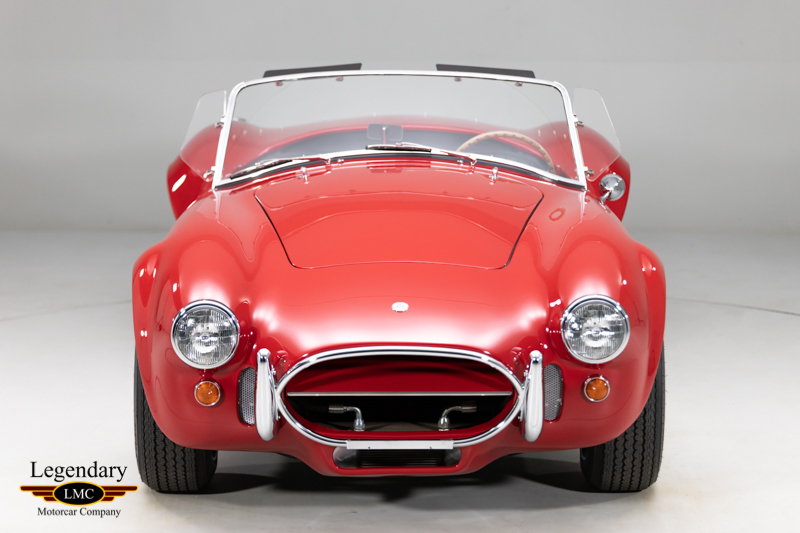 Shelby made many versions of the original CSX 427 Cobras, of which, only 316 were built in total. 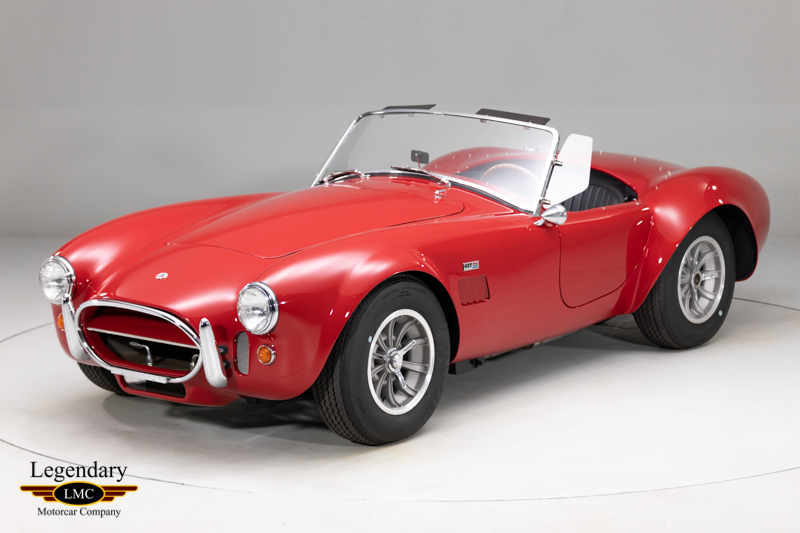 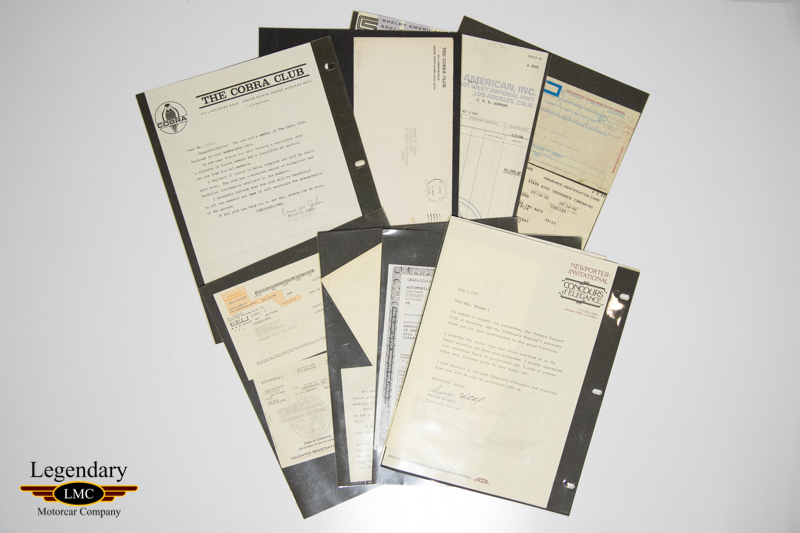 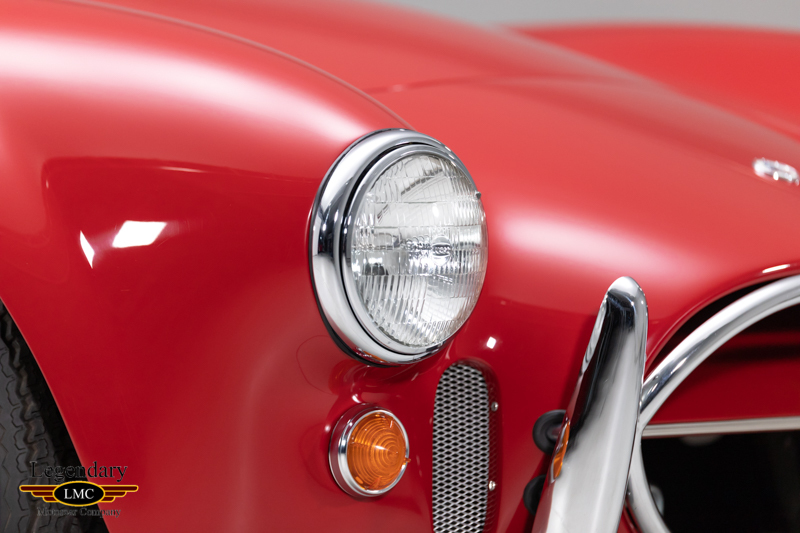 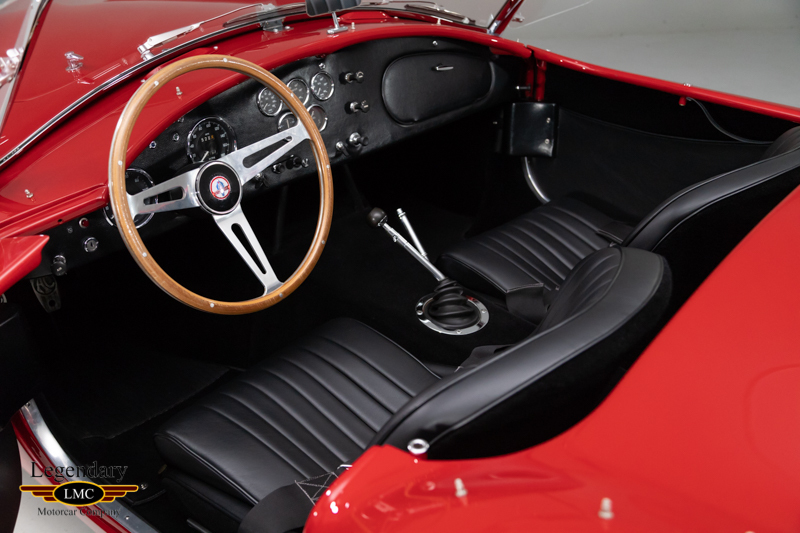 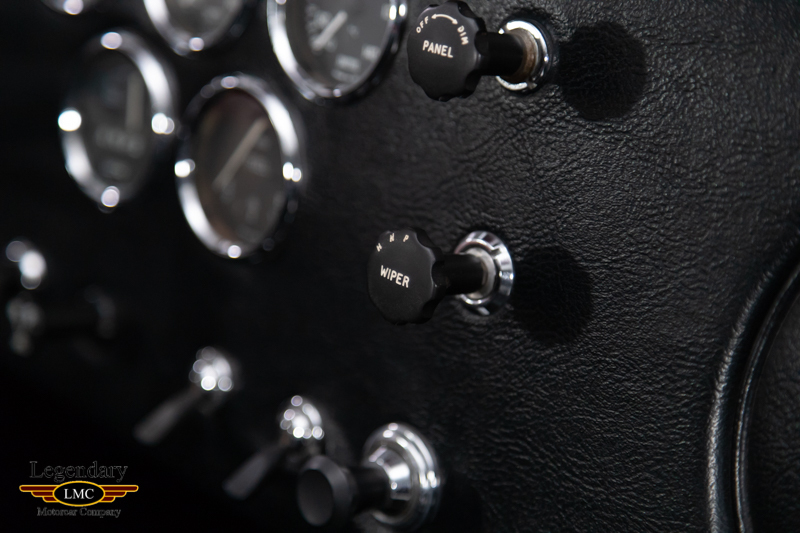 There were 19 production full Competition, 31 S/C models and 260 street cars built, of which, roughly 100 of them came with a lower horsepower 428 engine as this was a way for Shelby to save money. 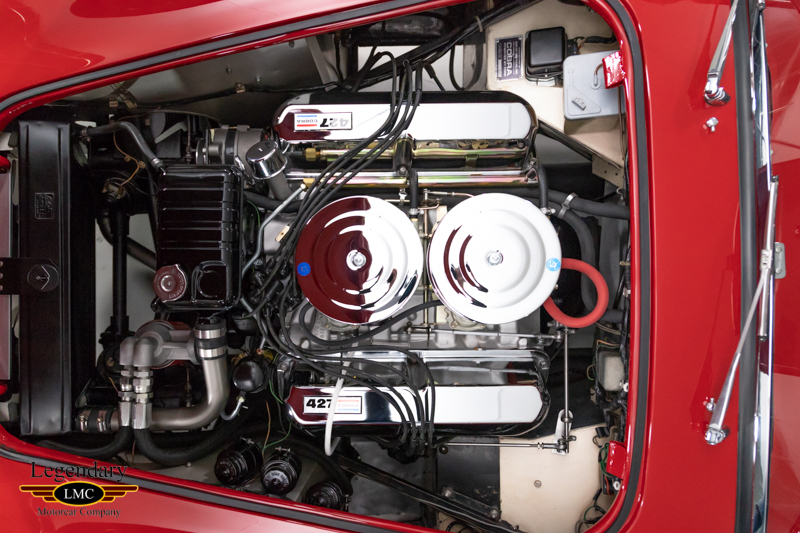 The remaining 160 came with the more powerful 427 engines. 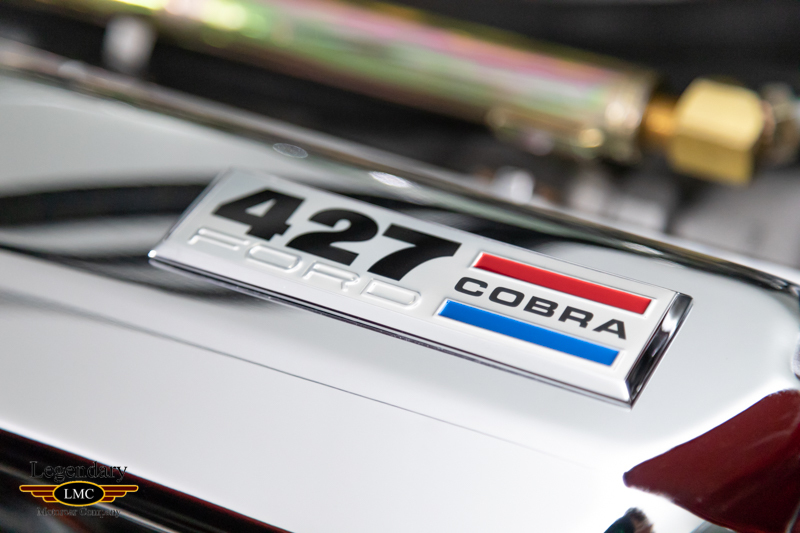 The 427 Cobra is the ultimate successor to the 289 and "Anything the 289 did poorly, the 427 did well; and anything the 289 did well, the 427 did better". 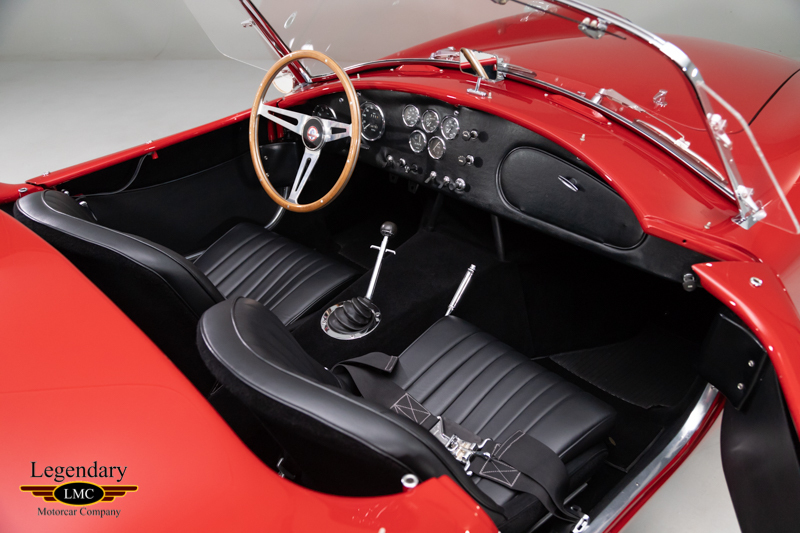 One look at this beautiful example and it is easy to see why they are so sought after and desirable around the globe. 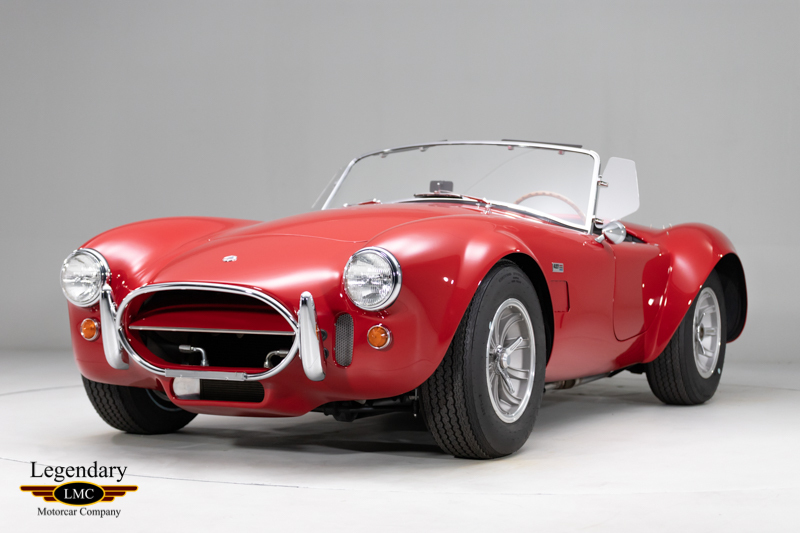 This car represents an unique opportunity to obtain a piece of history, that’s survived 50 plus years unharmed unlike so many others. 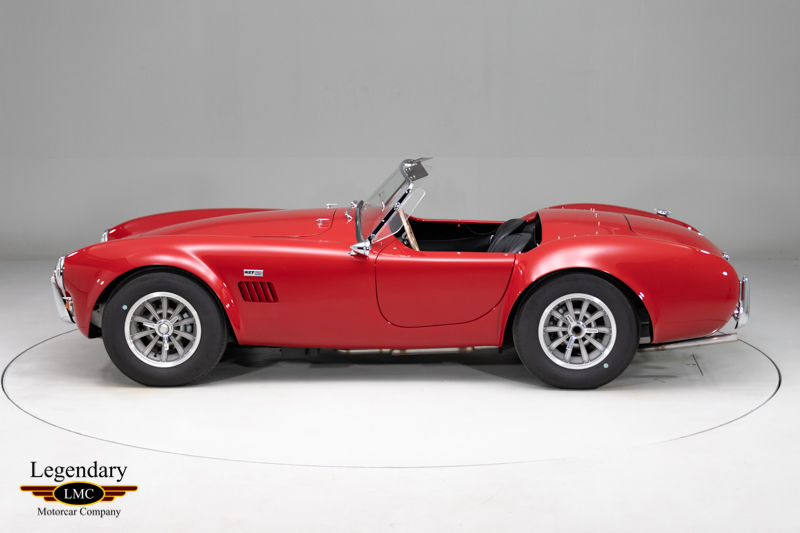 Also a car that not only shows beautifully but, drives just as nicely, well prepared and ready for the attention garnered by a true, genuine factory built 427 Shelby Cobra. 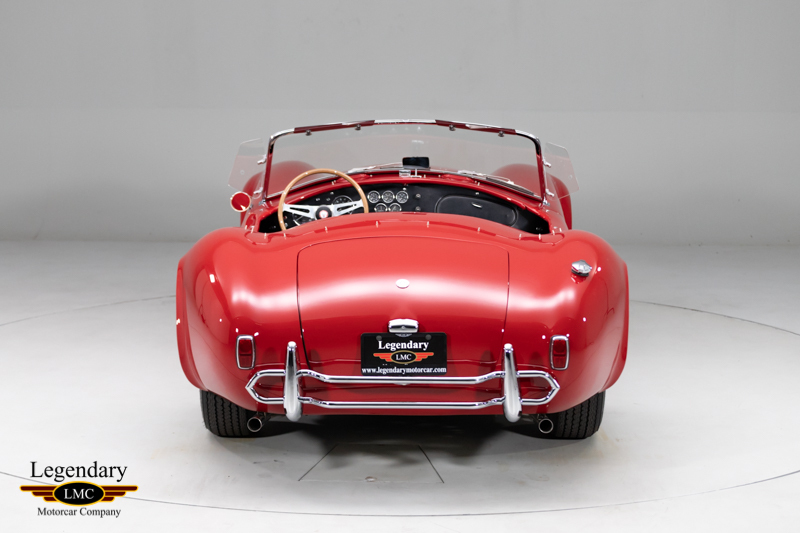 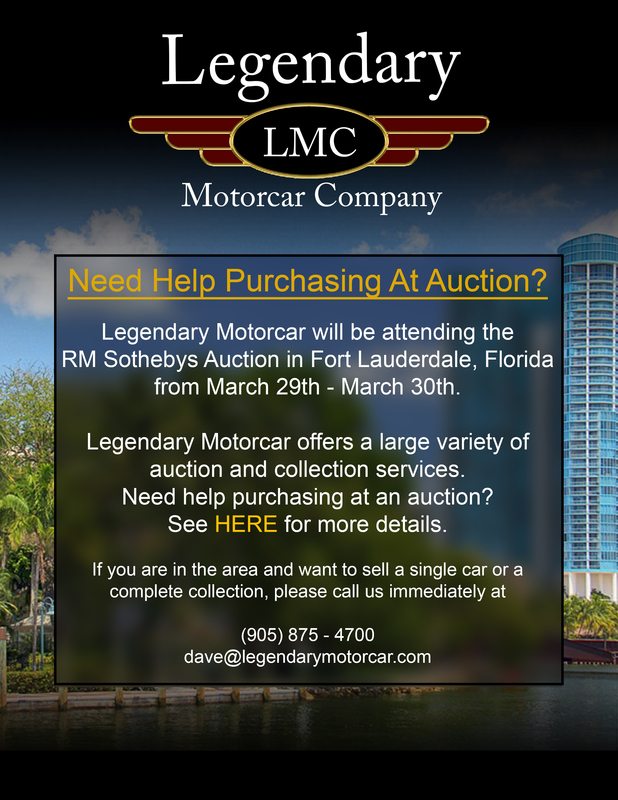 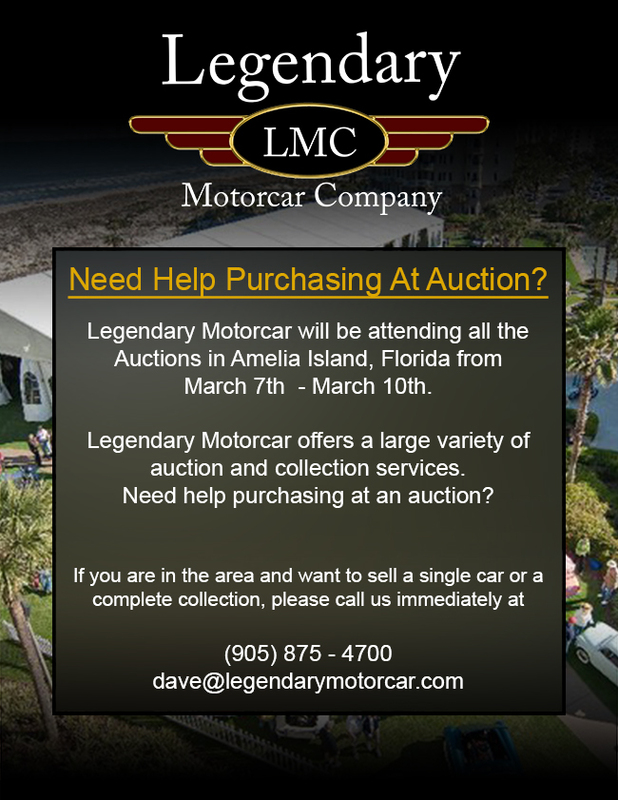 Legendary-Motorcar-Company-Ltd-2018-219 Shelby 1966 Shelby 427 Cobra 2018-219 0 Legendary Motorcar Company Ltd.